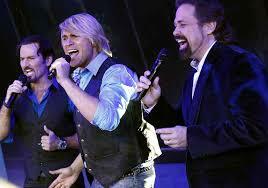 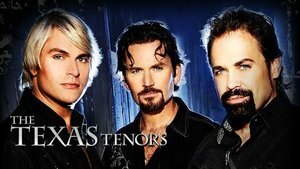 The Texas Tenors #1 Vocal Group in the History of America's Got Talent! 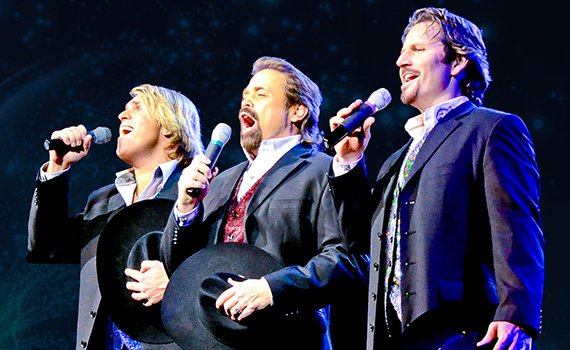 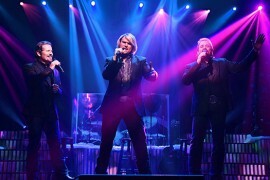 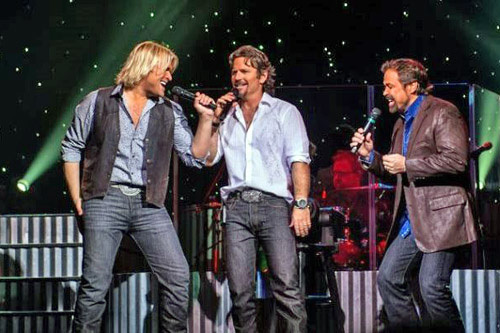 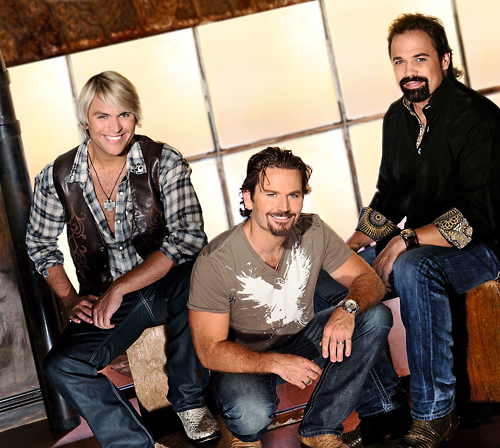 The Texas Tenors will be performing at the Starlite Theatre. 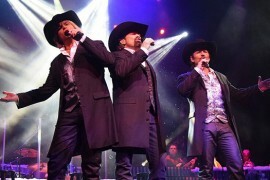 JC, Marcus and John will bring their unique blend of country, gospel, classical and Broadway to the stage with their breathtaking vocals, humor, chemistry and cowboy charm! 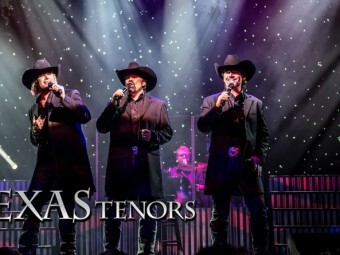 Make plans now to see this great show! 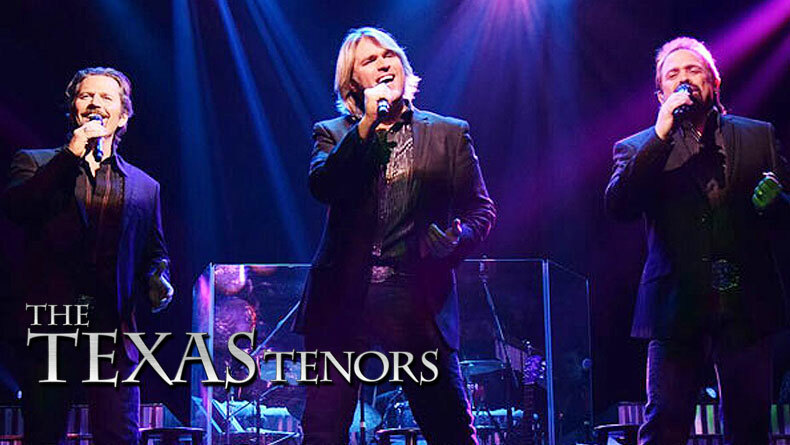 The Texas Tenors Show is at 2:00 P.M. & 8:00 P.M. 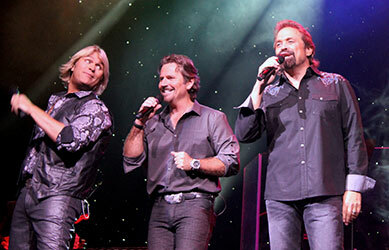 In April they perform April 9th through April 12th and are back on in October & November. 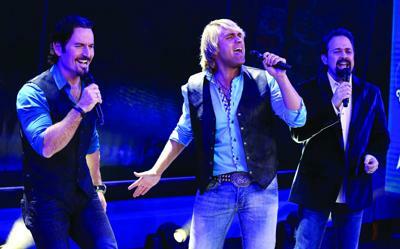 Check schedule for days and times.